What's the important thing you look for when choosing a bottle of wine? Is it the name, the varietal or the winemaker? Or is it the price? Yeah, it's the price. That's why GAYOT has compiled a selection of Top 10 Wines Under $20. 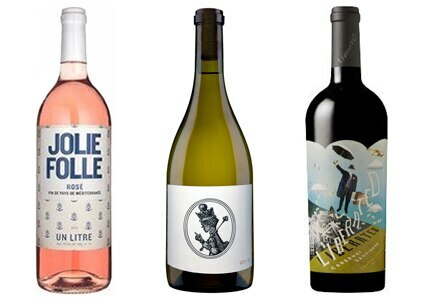 Our list includes wines that prove you don't have to spend a fortune to indulge in good vino. Selections are updated frequently, so be sure to come back often.